Bermuda is a fascinating colonial retreat with a rich cultural heritage. Bermuda is a unique, sun drenched island with a rich history. 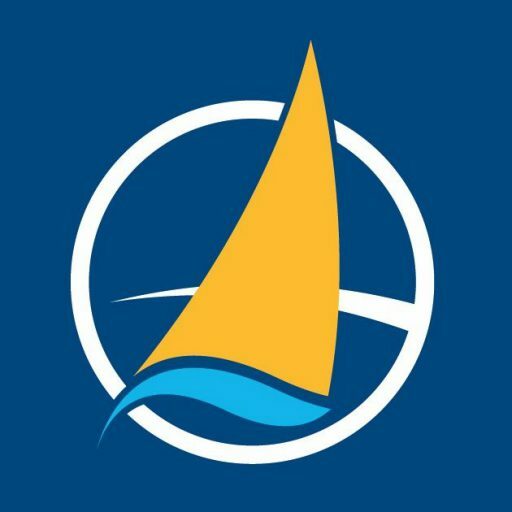 While the cruise lines focus on your transportation, we focus on your destination. 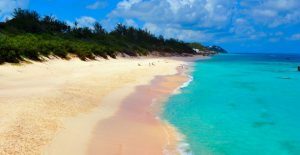 From the pink sand beaches of the South Shore to the cosmopolitan Front Street, Shore Excursions Group offers the best Bermuda excursions and day tours. Enjoy a shore excursion to a perfectly manicured golf resort to play along the coast. 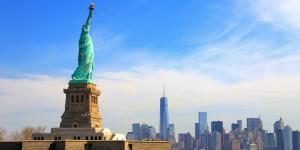 Redefine the words shore excursion by indulging yourself at a world class spa. 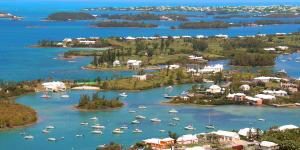 On one of our many Bermuda excursions you can enjoy a relaxing sail on a large sailboat, race across the sea in a catamaran, or view the tropical paradise below the surface in a glass bottom boat. 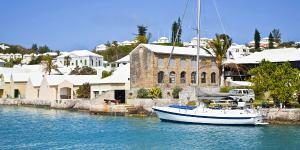 Shore Excursion Group offers more than 40 Bermuda shore excursions. From April to October, the sunny island of Bermuda reaches its high temperatures. During this time, temperatures range from approximately 75°F to 85°F, so be sure to dress for the weather and enjoy some serious sun! The rest of the year, Bermuda’s mild climate ranges from around 55°F at night to 70°F in the early afternoon, with high winds making the air feel cooler. 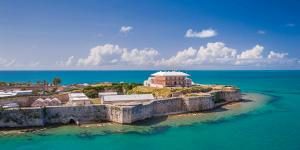 Try one of our Bermuda tours and see the beautiful beaches and island culture that put this gorgeous destination on the map. The island’s shopping, dining, water sports, and golf are exceptional—once you arrive, you won’t want to leave.